Heat oven to 350°F. Grease baking sheets with shortening. Place sheets of foil on counter for cooling cookies. 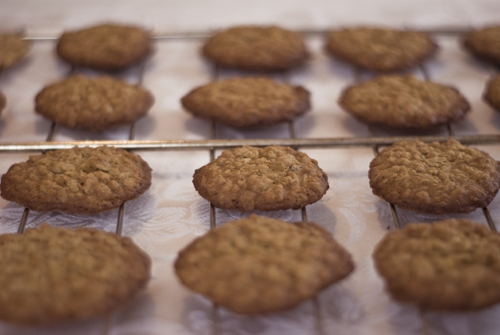 For cookies, combine shortening, brown sugar, milk, egg, and vanilla in a large bowl. Beat at medium speed with electric mixer until well blended. 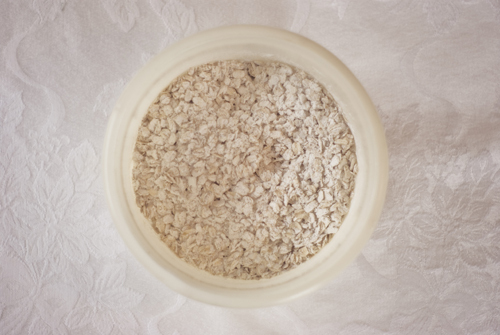 Combine oats, flour, baking soda, and salt. 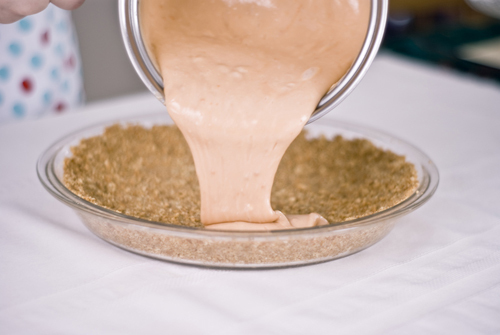 Mix into the creamed mixture at low speed until blended. 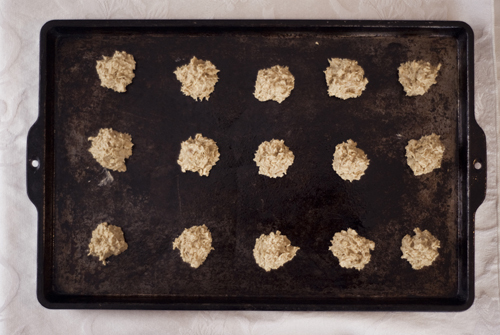 Place rounded measuring tablespoonfuls of dough 2 inches apart onto prepared baking sheets. Bake one sheet at a time at 350° for 10-12 minutes, or until lightly browned. Do not overbake. Cool 2 minutes on baking sheet. Remove cookies to foil or cooling rack to cool completely. For frosting, combine powdered sugar, shortening, and vanilla in a bowl. Beat at low speed, adding enough milk for good spreading consistency. Spread on bottoms of half the cookies. Top with remaining cookies. I recommend refrigerating these cookies when saving for later. Don't forget a glass of ice cold milk! Preheat oven to 375°F. Spray a large loaf pan with nonstick cooking spray; set aside. 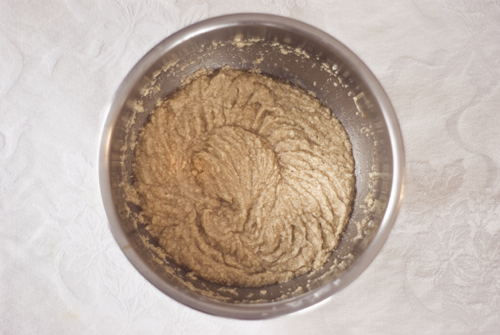 Beat sugars and margarine in large bowl with electric mixer until light and fluffy. 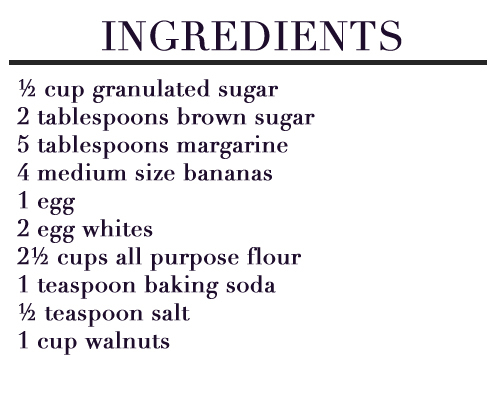 Add 3 bananas, egg, and egg whites. Sift together flour, baking soda, and salt in medium bowl; add bananas to mixture. Stir in walnuts. 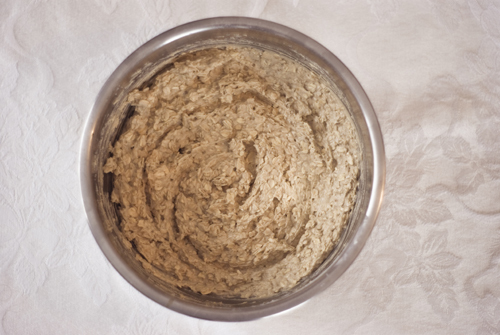 Pour into prepared loaf pan. 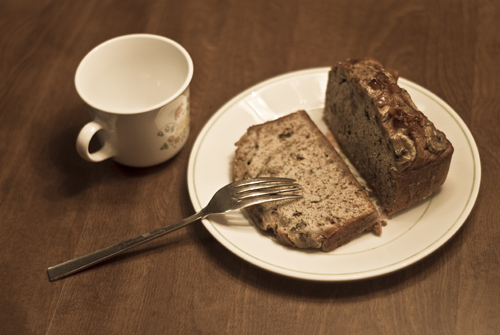 Cut a banana into half-inch slices, layering them on top of the loaf (toss a handful of walnuts on top as well, if you please). Bake one hour or until toothpick inserted in the center comes out clean. Remove from pan. Cool on wire rack for 10 minutes. Serve warm of cooled completely. Be sure to experiment with a drizzle of your liking to top the loaf. Preheat oven to 300°F. Grease 9-inch pie pan. Afterward, combine crumbs and butter in a small bowl. Press crumbs so they are firmly arranged in the pie pan. Beat cream cheese and granulated sugar in large mixer bowl until smooth. 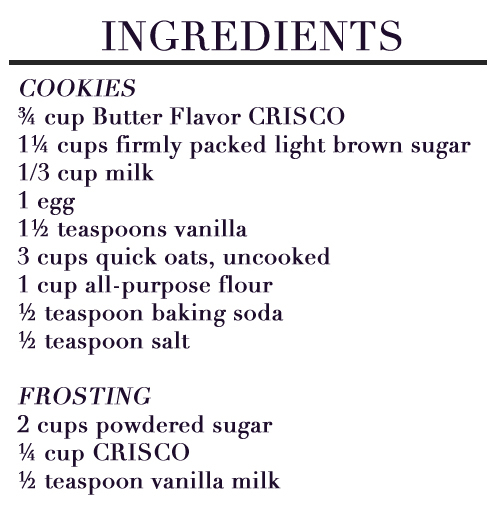 Add sour cream, flour, and vanilla extract; mix well. Add eggs; beat on low speed until combined. 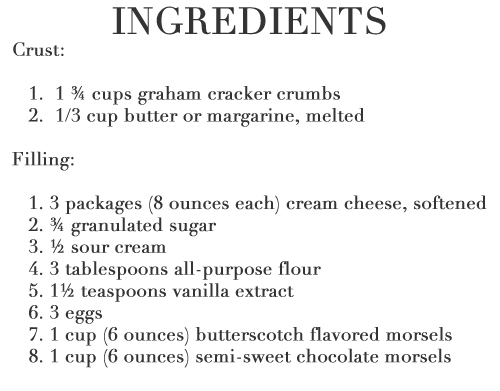 Melt butterscotch morsels according to package directions. Stir until smooth. Add 1½ cups batter to the melted morsels. Pour onto crust. Repeat procedure for the semi-sweet chocolate morsels. 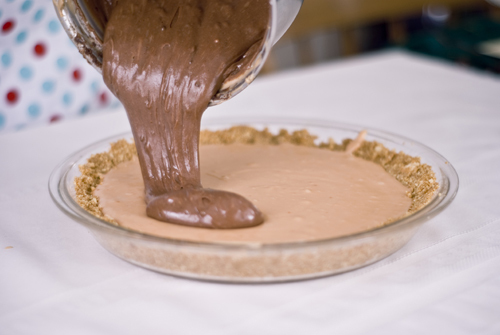 Pour on top of the butterscotch layer. 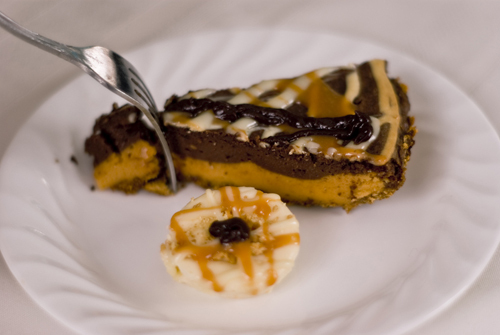 With the leftover batter, create a spiral design on top of the semi-sweet chocolate morsel layer. 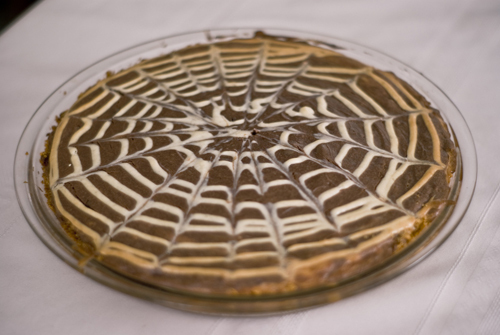 Use a toothpick or skewer to craft the spiral, creating a web like effect. Place cheesecake in oven for approximately an hour and ten minutes. 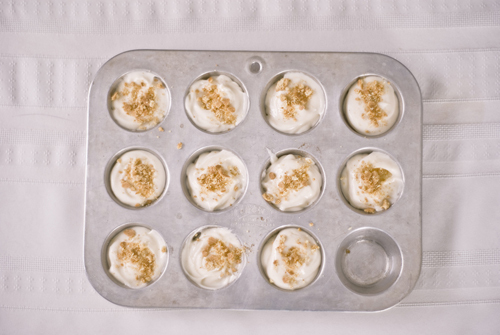 After creating the web-like design on the cheesecake, use whatever batter is left to create a dozen or so mini cheesecake bites. Top the bites with crumbled graham crackers. Once prepared, place the cheesecake bites in the oven during the last 25 minutes of baking. Remove both dishes from the oven and let cool. Once cooled, top the cheesecake with two or more of your favorite drizzles. I used melted white chocolate morsels, melted butterscotch morsels, and melted semi-sweet chocolate morsels. 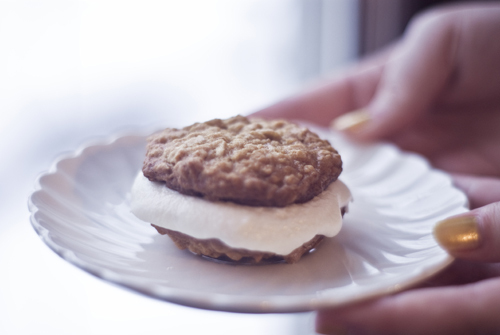 To create a smooth enough drizzle, try adding just a splash of milk. Be careful, adding too much will make the drizzle too runny. 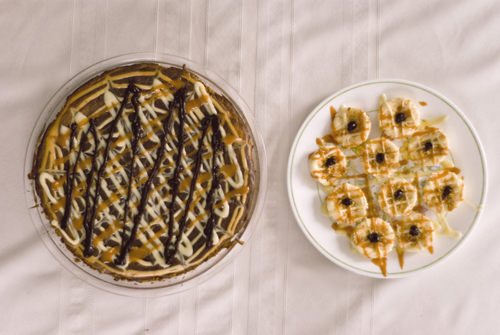 After applying your favorite drizzles, it's time to enjoy this delicious dessert. P.S. The mini cheesecake bites make a perfect snack when you have a sweet tooth!